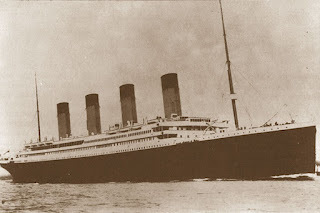 Yesterday, April 15, 2012, marked the 100th anniversary of the sinking of the Titanic. In the Glessner journal for the following week, John Glessner noted that two of their friends – Arthur Ryerson and Lizzie Isham – were among the 1,500 victims of the disaster. The story of Arthur Ryerson is among the most tragic of all the victims on the Titanic. Ryerson, who was 61 at the time of his death, was a son of Joseph T. Ryerson, founder of J. T. Ryerson & Company, iron and steel merchants. He was an attorney in the firm of Isham, Lincoln and Beale (see information on Isham below) but in 1905 had moved his family to the East Coast, maintaining close social ties to Chicago. Ryerson, his wife, and three of their five children had traveled to Europe earlier in 1912 for an extended stay. 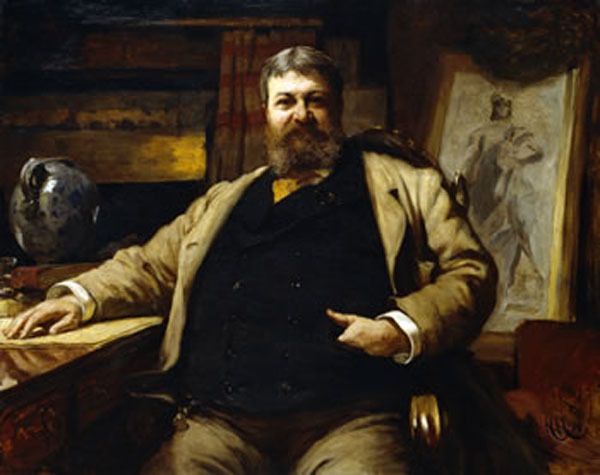 Shortly after taking a house at Versailles for two months, Ryerson learned that his eldest son, Arthur Jr., age 20, had been killed in an automobile accident. 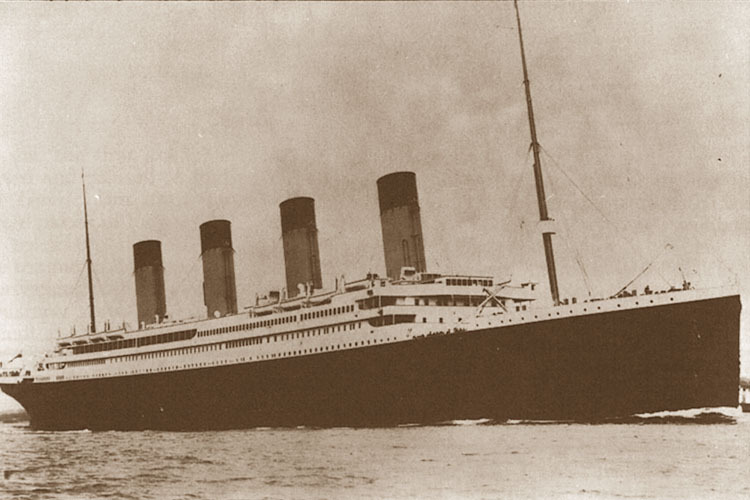 The family immediately started for the United States, embarking on the first steamship available – the Titanic - which they boarded at Cherbourg on April 10. As they were in mourning, the family remained in their cabin virtually the entire time they were aboard. On April 18, when Mrs. Ryerson arrived in New York aboard the RMS Carpathia with her three daughters, she now planned a memorial service for her husband (whose body was never recovered) in addition to a funeral for her son. Ann Elizabeth Isham, known as Elizabeth or Lizzie, was born in 1862, and was 50 years old at the time she perished. Ann’s father, Edward Swift Isham was a prominent Chicago attorney and was a partner with Robert Todd Lincoln in the firm of Isham, Lincoln and Beale. Fellow passenger Arthur Ryerson (see above) was a partner in the firm. Ann was a member of Second Presbyterian Church, as were her mother and sister. In 1903, Ann Isham moved to Europe and spent most of her time living with her sister Frances (Mrs. Harry Shelton) in Paris. On April 10, 1912 she boarded the Titanic at Cherbourg, traveling to the U.S. to spend the summer with her brother Edward in New York City. Tragically, Ann Isham was one of four first class women who died in the disaster. Her body, if recovered, was never identified. 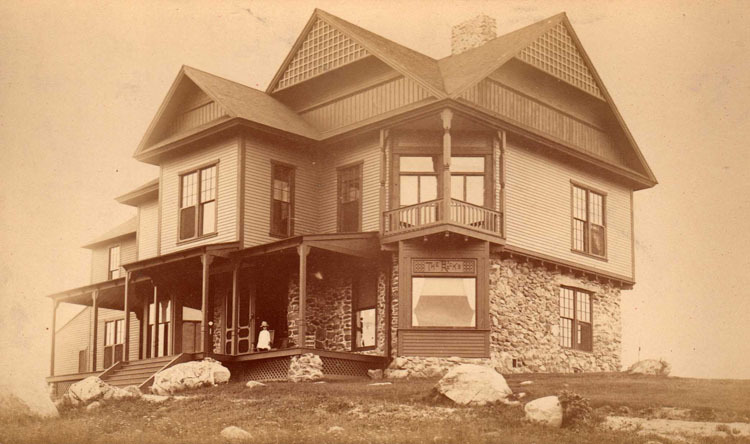 The family erected a memorial to her in Manchester, Vermont, where they maintained their summer estate, Ormsby Hill. The exact reason why Ann Isham did not survive has never conclusively been determined. It has long been speculated however, that she refused to leave her Great Dane behind, one account even stating that she was safely on a lifeboat and jumped back onto the Titanic to be with her beloved pet. A woman was observed to have her arms frozen around her dog in the water following the sinking, but it is not known if the woman was Ann Isham.